But we’re getting ahead of ourselves. Let’s first define a call to action. Then, we’ll take a look at how to use one effectively in your press release. Think back to the last time you asked someone to do you a favor. You may have asked your teenager to run to the grocery store and pick up a few toiletries. Maybe you asked your spouse to make a dinner reservation for the weekend. You were using a call to action, even if you didn’t realize it. In any piece of content, a call to action (CTA) is a statement that asks the reader to do something. It is one of the most important elements in a press release. Unfortunately, a lot of marketers use them poorly or fail to use them at all. The most common mistake we’ve seen with calls to action in press releases is that they’re missing. The writer neglects to include one. This is a major problem, even if it’s not obvious to the writer. They might wonder why their PRs are failing to generate traffic and sales without realizing the reason is the lack of a strong, clear CTA. Another problem with calls to action is that they often lack focus. It’s as if the writer doesn’t know what they want the reader to do next. As a result, the CTA is unclear. The reader, unsure what step to take next, hesitates and more often than not, ends up doing nothing. Go For The Sale Or Build A Relationship? A call to action doesn’t necessarily have to push the reader to buy something. In fact, going for the immediate sale in your PR could be a bad idea if the reader is unfamiliar with your company. Most people need to be exposed to a company’s products several times before they feel comfortable enough to buy them. A better strategy is to use your press releases to build a relationship with your reader. For example, your calls should prompt them to consume more of your content, sign up to your mailing list, or request more information about your products. 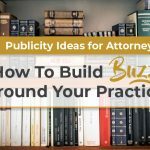 You can also ask readers to connect with you on social media, further strengthening the connection to your brand. Notice that you’re still using your call to action to convert readers. You’re just not converting them to paying customers (yet). That happens later, after they learn to trust you. Your press releases can obviously accomplish a wide range of goals. They can increase your visibility, generate links, and drive people to your site. And that’s just the beginning. Here are 5 calls to action to consider using in your future PRs. Ask the reader to join your mailing list. Send them to a landing page on your site designed specifically to get people to sign up. 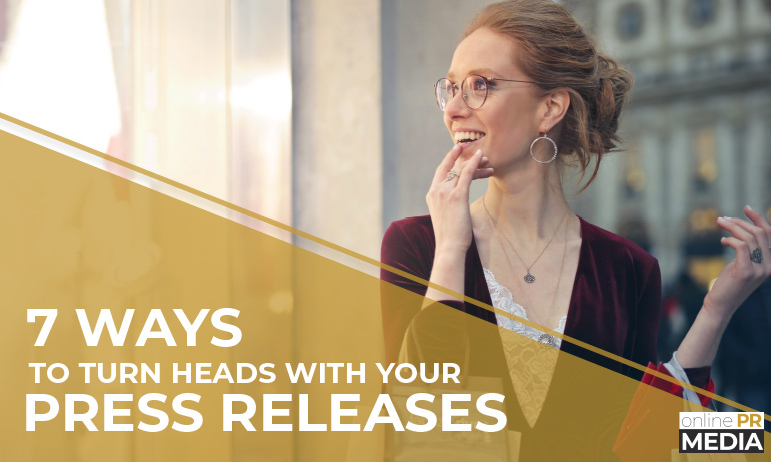 If the reader is interested in the topic of your press release, they’ll want to read more about it. Offer a free special report that digs more deeply into the topic. Assuming the report carries plenty of value, it can make for a great enticement to sign up for your newsletter. 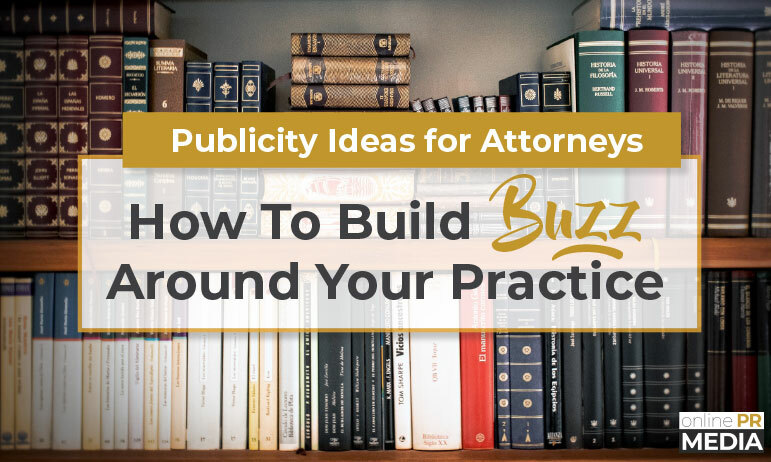 If the purpose of your press release is to inform the reader about a contest or drawing that you’ve organized, include a call to action that tells them exactly how to sign up! You can even make it a part of your newsletter sign-up process. Tell the reader they’ll be automatically entered into the contest when they subscribes. A blog is a great platform to connect with customers and leads, build trust and goodwill, and establish yourself as an authority in your niche. Why not use your press releases to build your blog’s readership? 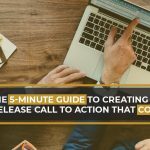 Use a call to action to invite the reader to visit your blog, where they’ll find the topic of your press release covered in greater detail. YouTube has become a powerful traffic generator for marketers who are savvy enough to use it, as people are consuming more video-related content than ever before. Leverage this trend by creating short video tutorials related to your niche and posting them to YouTube. 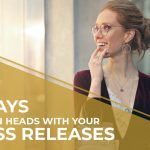 Use press releases to drive readers to specific videos you’ve created. Or send them directly to your YouTube channel. They’ll eventually visit your site, where they can read your blog and sign up for your newsletter. Notice that each call to action above uses strong, active language: sign up, read, watch. Your calls should be direct. Tell the reader exactly what you want them to do. Nicely, of course. Leave no ambiguity about what you’re asking, and if your news piqued the reader’s interest, they won’t hesitate to take that next step. A strong call to action can have a lasting impact on the reader, and they don’t need to be complicated! Simply inviting readers to learn more and engage with your company outside of the news is the first step toward converting casual readers to paying customers. Are you including a call to action in every press release you publish? What types of calls have been the most effective for you? What calls might you test in the coming year? Share your thoughts by leaving a comment below!